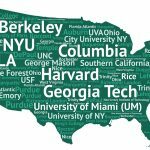 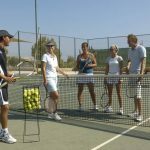 Do you have low attendance rates on your tennis courts or stay even empty? 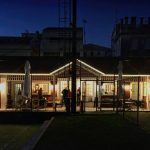 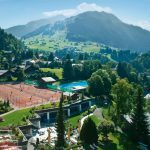 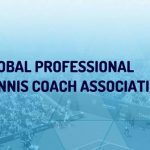 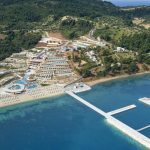 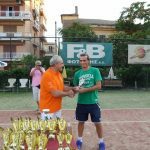 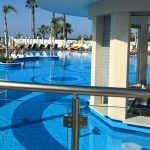  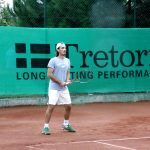 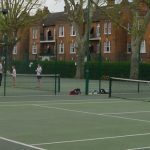 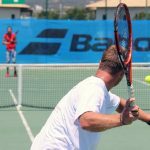 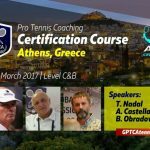 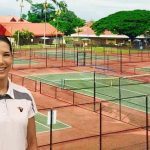 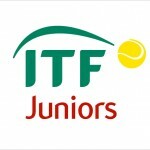 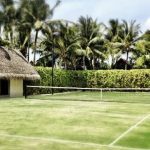 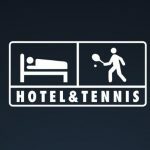 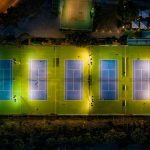 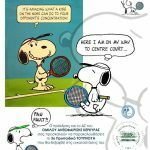 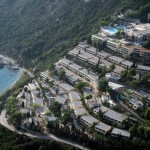 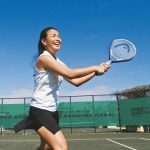 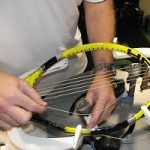 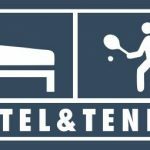 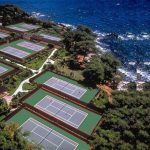 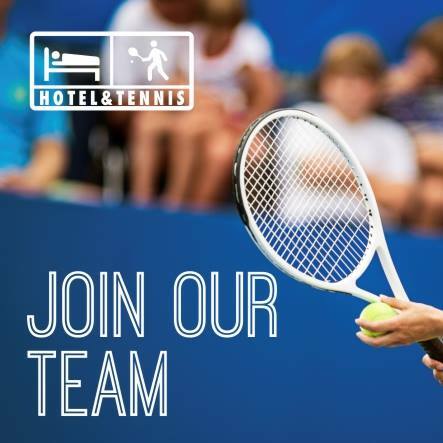 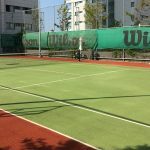 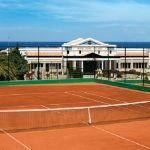 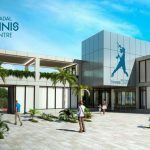 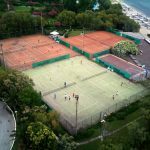 A lot of hotels and luxury resorts around the world offer tennis courses and accommodation packages range that includes private and group tennis coaching programs. 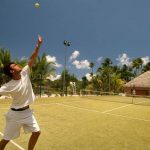 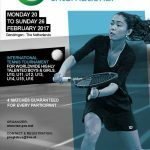 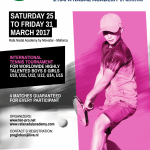 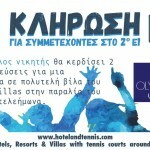 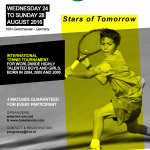 This is a fantastic key feature for tennis lovers that want to combine their favorite sport with their holidays. 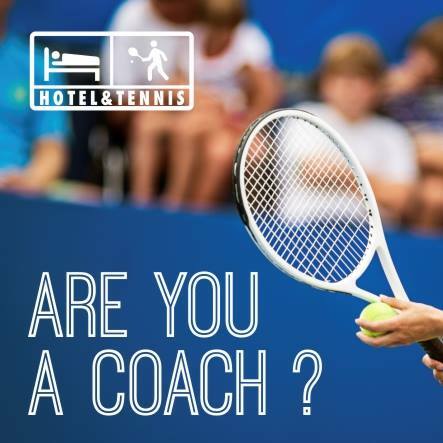 BUT as you know, playing Tennis requires some years of practice and experience to fully enjoy it and not every hotel guest is at that level. 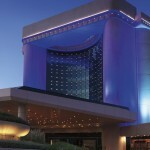 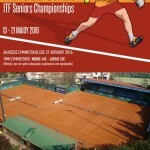 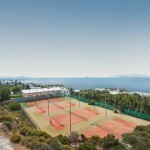 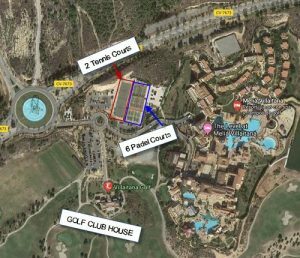 5*-Hotel with 2 Tennis Courts, 6 Padel Courts, Golf Course, Swimming Pools. 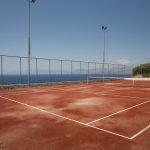 In addition to the classic tennis (also Golf clubs), your sporting offer can be complemented with PADEL. 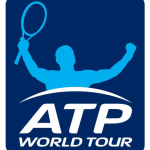 This will help covering that market gap and avoid tennis (or golf) companions getting easily bored by watching. 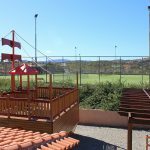 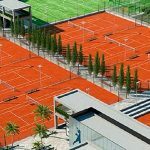 PADEL is the perfect complement and alternative for those people that want to enjoy an easy racket sport game in your tennis or golf area. 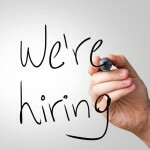 After a quick introduction of only 5-10 minutes you are in. 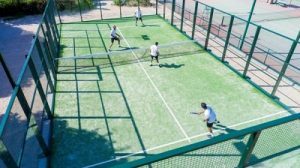 Padel is a mix of Squash and Tennis and it includes the walls. 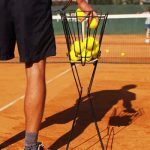 You counts rule are the same as tennis and there is NO need to have a tennis background. 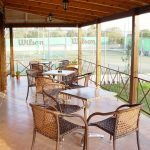 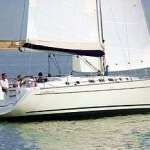 Ideal for families, groups, friends, seniors, kids and tennis & golf companions. 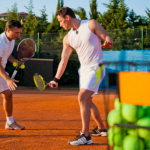 All can even play together. 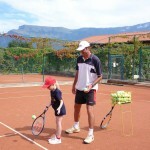 For tennis coaches a very good way to diversify their focus and keep developing their abilities. 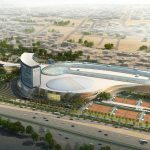 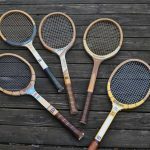 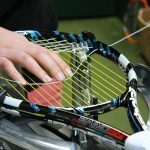 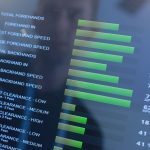 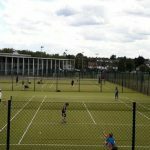 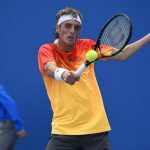 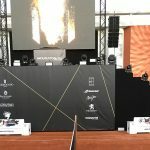 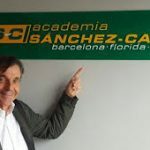 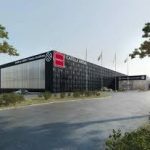 PADEL – An add-on or a threat for tennis? 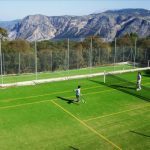 Padel is a proven concept. 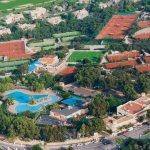 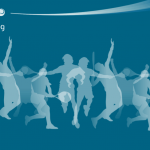 In Southern Europe 2,5 Million people play on 12.000 Padel Courts. 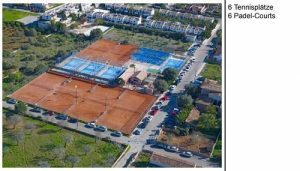 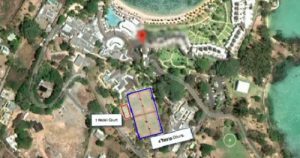 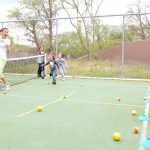 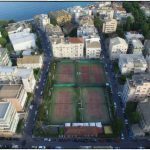 A conversion of an existing low-attended Tennis Court into 1-2 Padel Courts is also possible.